Long time, no post. I have been fairly busy lately, hence the lack of new art objects over the last month or so. I co-curated an exhibit with The Art Foundation that opened at the Dallas Museum of Art, which necessitated travelling and time in Dallas. 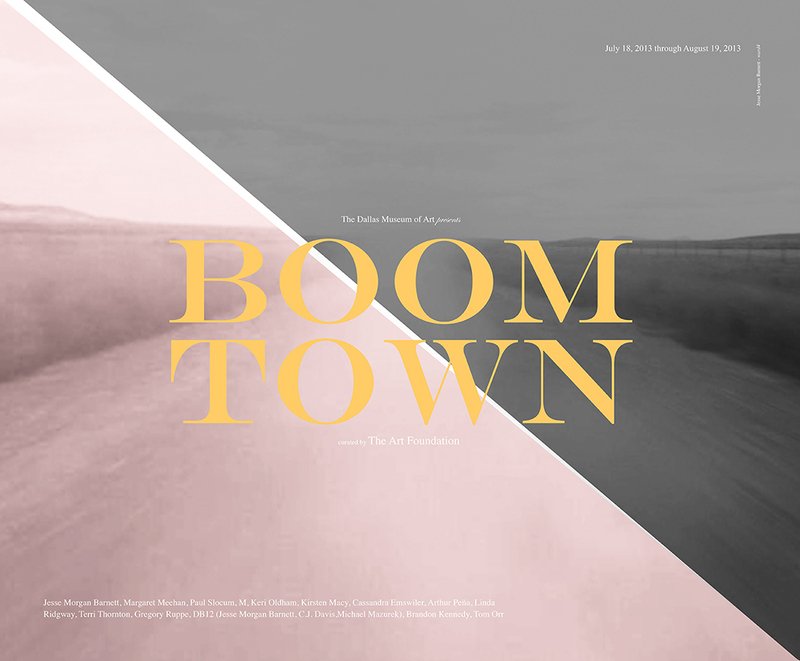 The show, Boomtown, is part of a larger exhibition called DallasSITES: Available Space. I am in Crossing Borders in Little Rock, Arkansas. The show was curated by Susan Mumford of SMart, London. I was interviewed by Southern Glossary for the event. The RJP Nomadic Gallery Kit 2.0 is still on display at the Houston Center for Contemporary Craft until September as part of CTRL+P. New Job starts August 19th as a visiting scholar at Eastfield College, Mesquite, Texas. So, I have to move back to Dallas on the 18th. There is a faculty show when I arrive. I open Recompense, a solo show, at 5&J Gallery in Lubbock, Texas on Sept 5. This event is aligned with the Texas Biennial 2013. The Art Foundation is opening Asteroid Belt of Trash Blocking Transmissions of Love at The Reading Room, Dallas on September 14th. This event is also aligned with the Texas Biennial 2013. I am going to have a sale of small works before I leave Roswell. It will happen at Tinnie (412 W. 2nd St.) on maybe August 12th. I will get a few smaller works completed and I have one more big piece to finish up before leaving. I think that is it. I am probably missing something. Oh, yeah: I have to take down The Cube, my trusty 10’x 10’x 10′ gallery space. The residency has been great. I suppose I am allowing life to speed back up to it’s normal pace as I exit Roswell. Look forward to a few more posts showing off my latest/last works. 07 Aug	This entry was published on August 7, 2013 at 2:09 am. It’s filed under Events and tagged boom town, crossing borders, culture laboratory, dallas, dallas museum, eastfield college, gallery, Houston, Houston Center for Contemporary Craft, little rock, lubbock, RJP gallery, roswell, Southern Glossary, the art foundation, the cube, The Reading Room. Bookmark the permalink. Follow any comments here with the RSS feed for this post.